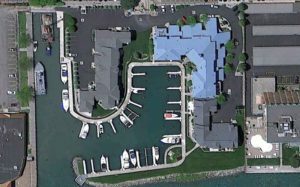 Heritage Harbor Condominiums – Sidock Group Inc. 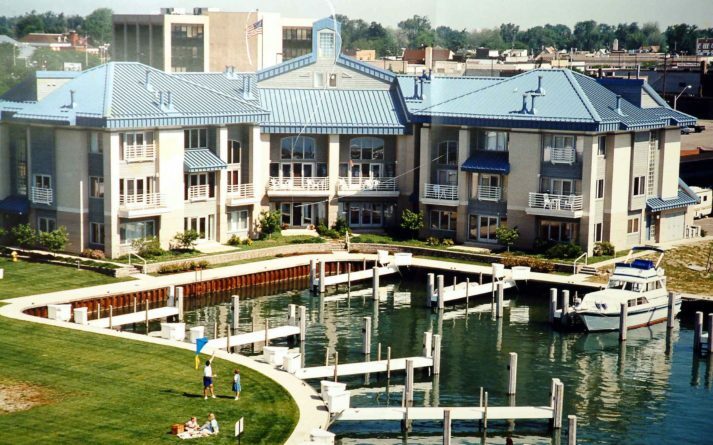 Phase I of this project, located on the Detroit River, consisted of a three story central apartment building, and marina development. 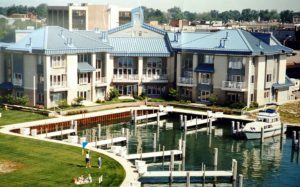 Phase II consisted of two additional multi-story apartment buildings.